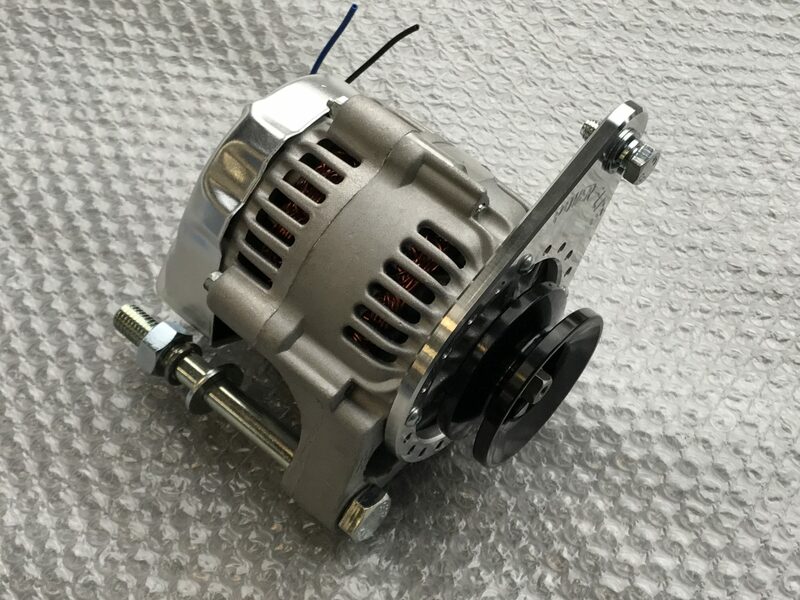 Weighing just over 3 kgs our lightweight performance alternator is a great way to save weight and improve reliability of a competition or road Sprite or Midget. While small in size this lightweight alternator delivers 45amps, enough to keep your Sprite or Midget’s electrics running perfectly. The PME lightweight alternator comes with an adaptor connector to help with fitment.